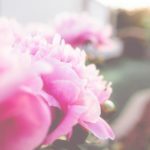 The annual HPSO Open Gardens program continues in July with a wide variety of gardens, both private and public, open to our members on weekends and some Monday evenings. The gardens include new ones on the tour for the first time as well as a chance to see gardens that you may have missed in the past. 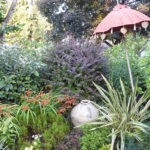 The month of July is a time when a wide variety of perennials and shrubs are flourishing and many gardens are at their peak. Perennials, flowering trees, ornamental grasses and tropicals highlight this garden designed by Michael Schultz. This 11 year old garden in the Cedar Mill area continues to evolve with the woodland now complete and a succulent bed entering its sixth season. The garden will be open on July 1 and again during the month of August. This lush Asian-inspired garden in Clackamas is a masterful combination of form, color and texture. Gravel pathways meander through various garden rooms with stunning plants enhanced with garden art and wooden structures. Edible plants are sprinkled throughout the landscape. This garden will be open on July 28th from 11-4. There will also be another open date in August. It is also open by appointment. This vibrant garden surrounds a Victorian duplex and a Craftsman four-plex. The garden along the front of the house features drought-tolerant plants while the lush back garden features stunning mixed borders. This garden also connects with the spectacular courtyard garden of Kurt Beadell. The garden will be open on Monday evening, July 16th from 4-9. It will also be open in August and by appointment. Sebright Gardens in Salem specializes in hosta, epimedium and ferns. Their four-acre display garden provides a chance to see mature specimens of hosta and other perennials growing in borders among shrubs and trees. 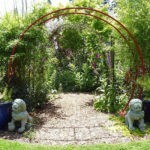 The HPSO Open Garden event is the weekend of July 8 & 9 but the nursery is open through October 28th. If you’re not yet a member of HPSO and would like to visit some of these gardens, become a member today to receive your Open Gardens directory with details! 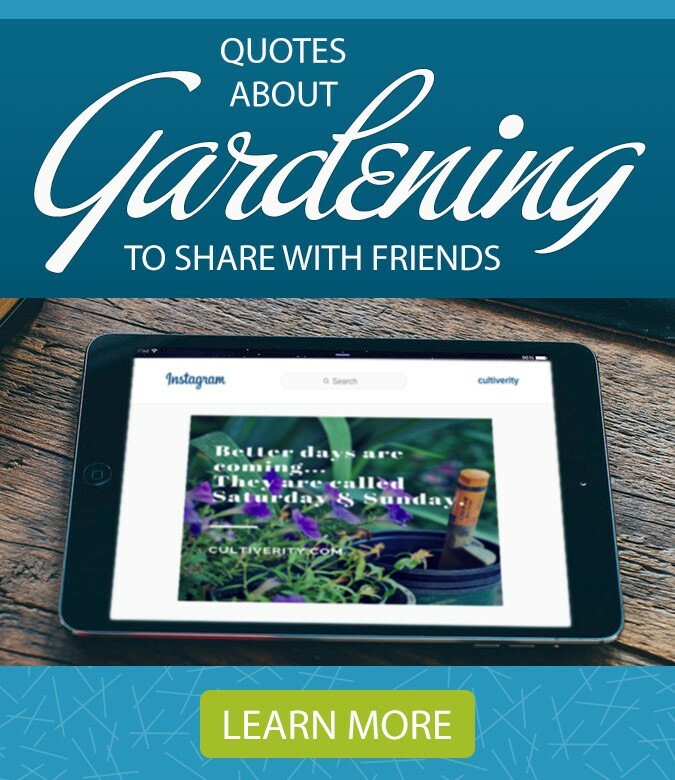 If you are a HPSO member with an open garden this season & would like to have your garden featured on the blog, please contact us.